The planet Onyx is virtually abandoned and the perfect place to set this new plan in motion. 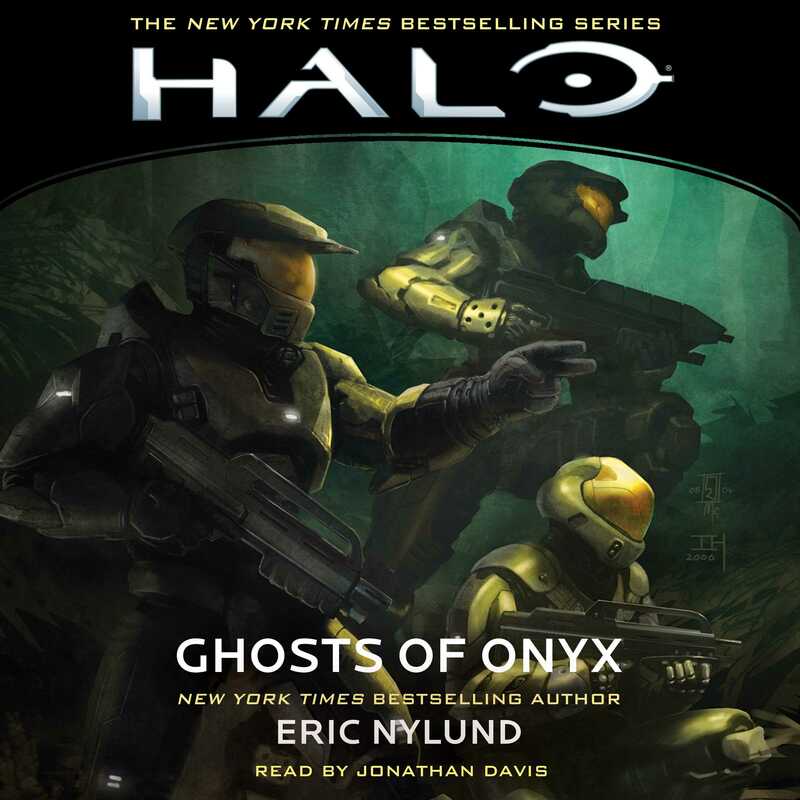 But when the Master Chief destroys Halo, something is triggered deep within Onyx: Ancient Forerunner technology stirs, and fleets of UNSC and Covenant vessels race to claim it and change the course of the Human-Covenant War. But this reawakened and ancient force may have plans of its own….